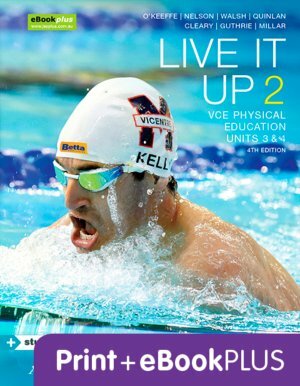 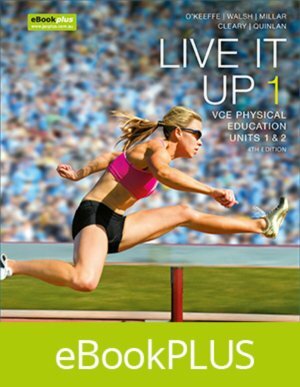 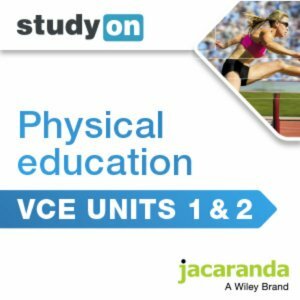 The Live it Up VCE Physical Education series combines real-world articles and case studies in order to engage students, while addressing all key knowledge points from the VCE Physical Education study design. 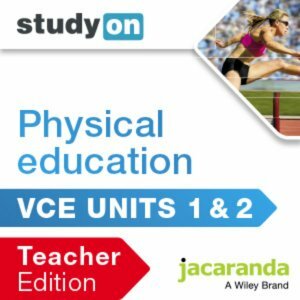 It does this through a range of lesson-based sections that cover the fundamental concepts. 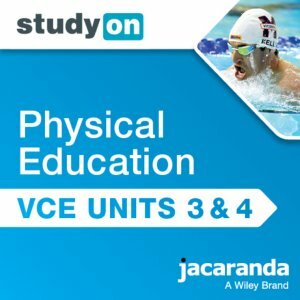 To assist students in exam preparation, each chapter includes a variety of exam-style revision questions, including ACHPER trial exams.